Opening on the first weekend of what was meant to be the first weekend of the night tube - before numerous strikes led to it being postponed - Night Shift, a new exhibition exploring the nocturnal side of transport at the London Transport Museum, celebrates the possibility of this new era in London Underground travel. 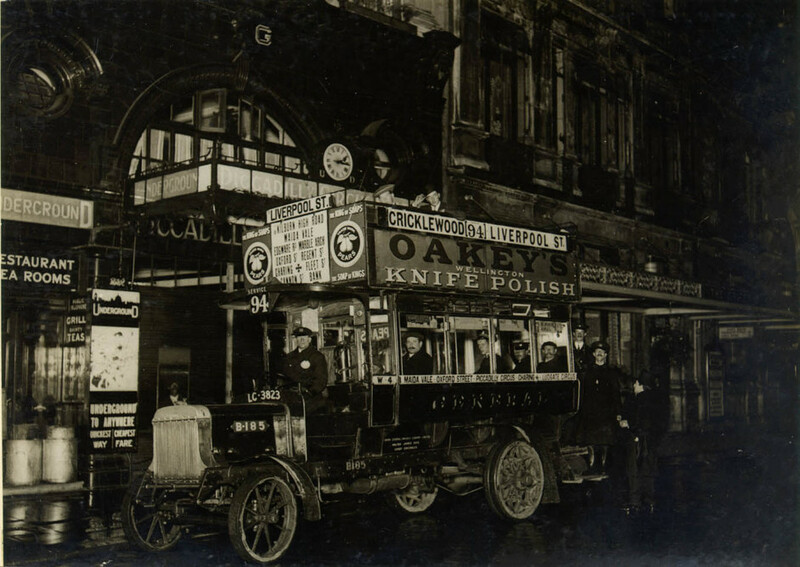 The 24 hour nature of London nightlife is shown in posters advertising the theatres, bars and cinemas of the city, through recognition of the night shift workers, and the shelter the Tube provided during the Second World War. The exhibition is part of 'London by Design', an 18 month programme which includes three major exhibitions, numerous events, and a tie-in with designjunction, all in celebration of London transport's 150-year design legacy. What are the best dining options near Night Shift London? Night Shift gyms, sporting activities, health & beauty and fitness. The best pubs near London Night Shift. Night Shift clubs, bars, cabaret nights, casinos and interesting nightlife. Where to have your meeting, conference, exhibition, private dining or training course near Night Shift. From cheap budget hotels to luxury 5 star hotels see our deals for London Transport Museum hotels, including Strand Palace Hotel London from 85% off.